Reading aloud to children is strongly correlated with better education outcomes - or, to put it another way, the kids that top the class are far more likely to have been read aloud to by their parents. Reading aloud to children is one of the greatest pleasures of parenthood. Your children and you can explore whole new words, learn the differences between good and bad, find out about new words and ideas, and with you right their next to them they can easily ask questions, repeat pages and become involved in the story. 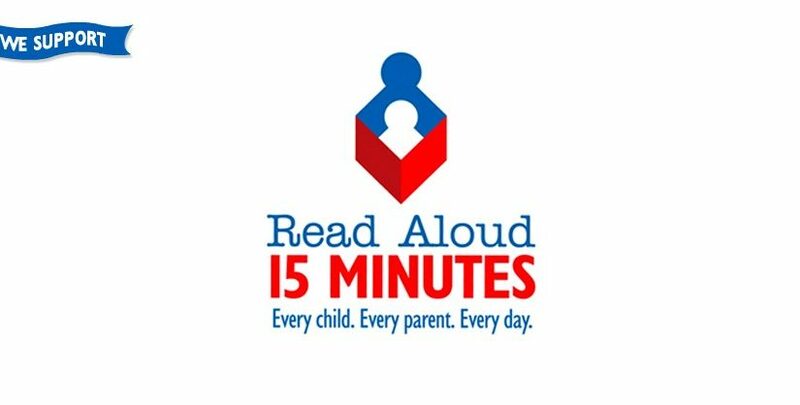 ReadAloud.org is a campaign to encourage parents to read aloud to their children for a minimum of fifteen minutes per day. That adds up fast - 15 minutes per day, for the first five years of childhood, over 400 hours of reading. That can have a huge impact on your child's development. Glad to hear you're interested in finding out more! 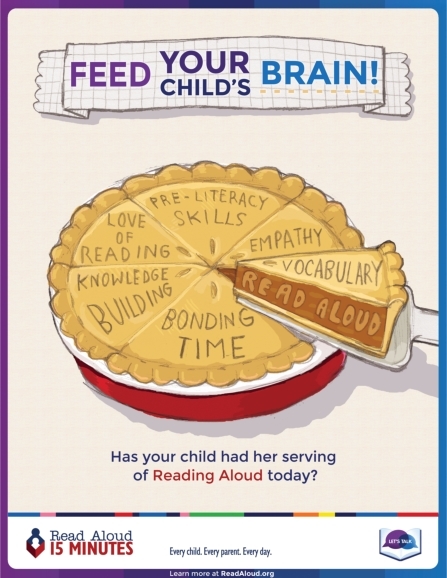 To help the campaign, simply visit readaloud.ord to find out how to spread the word or how to donate to support the cause!